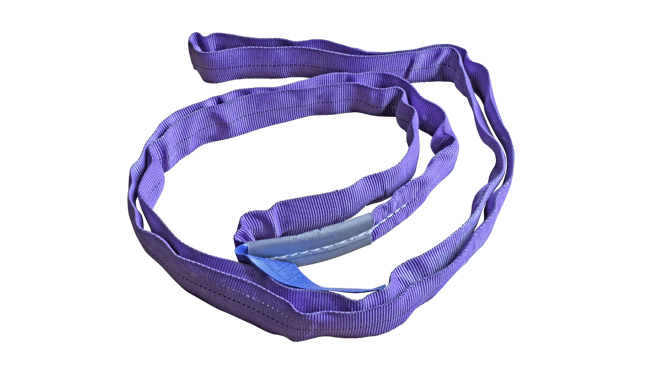 Lightweight, economical slings, colour-coded and marked for easy identification of SWL. Can be provided with single or double wear sleeves to extend working life. A range of end fittings is also available on request. Temperature range –40 to +80C. Manufactured to BS EN 1492-1.